The amount people have borrowed against their universal life and whole life insurance policies directly from the life insurance carriers. Most insurance companies charge 5-8% to borrow against cash value. Gracie's rate is as low as 3.50%. 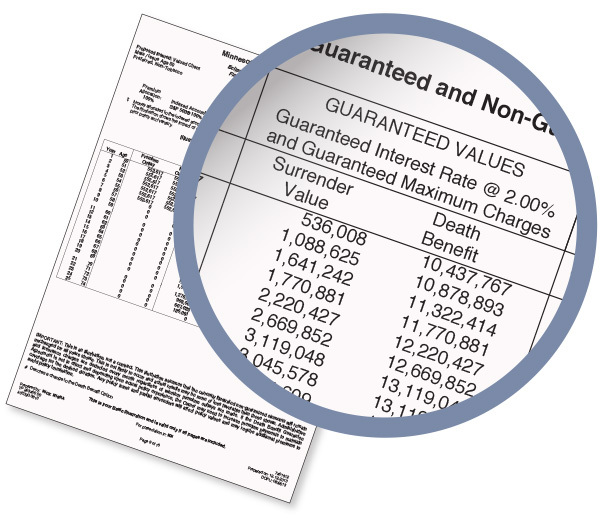 Up to 100% of the low point cash surrender value - a function of the premiums paid over time, surrender charge, and the crediting rate on the policy. Life insurance is a unique asset. One that you buy for tomorrow, but hope you never really need to use. Gracie Point allows you to maximize the use of your life insurance policy today without impairing the benefits or purpose of the coverage itself.  Leverage cash value instead of paying for premiums out of pocket, borrowing from the carrier, or even taking out a margin loan or home equity line. Make your life insurance policy work for you. 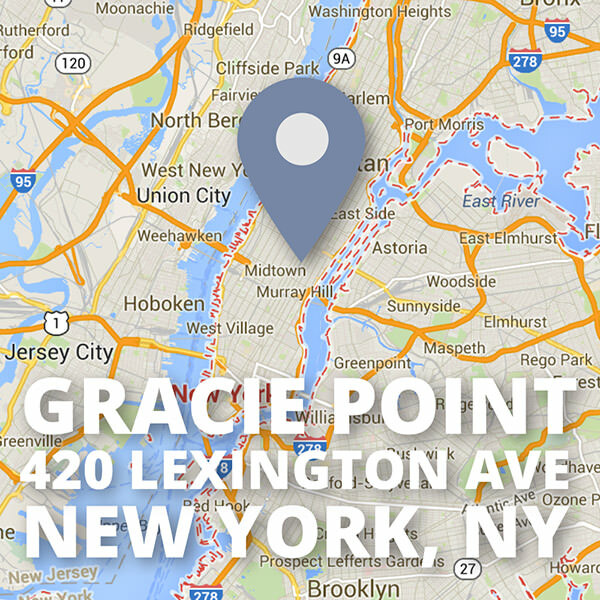 Gracie Point is a financial services firm based in New York City that is solely focused on providing financing solutions in the insurance industry and has a primary focus on the needs of individuals. Gracie Point's team has decades of experience in life insurance, premium finance, and structured finance that enables us to offer you access to a depth of expertise not available from other firms.